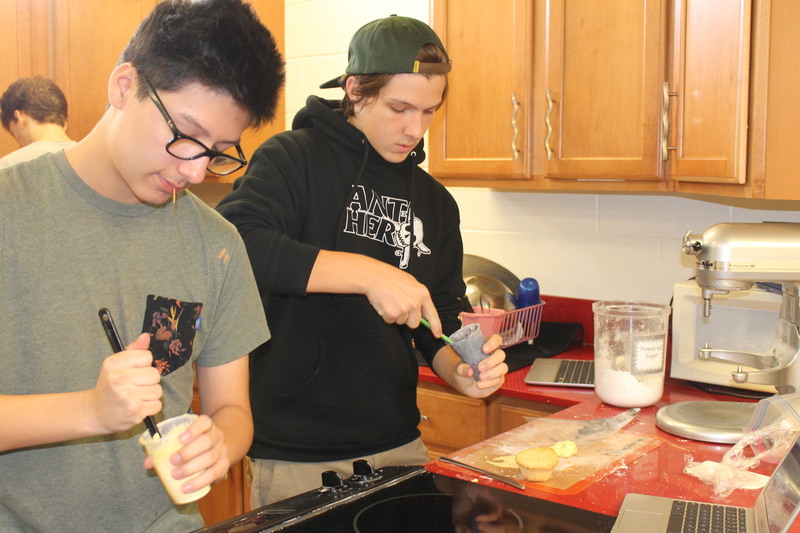 Foods 2 has been diving into cakes this week. 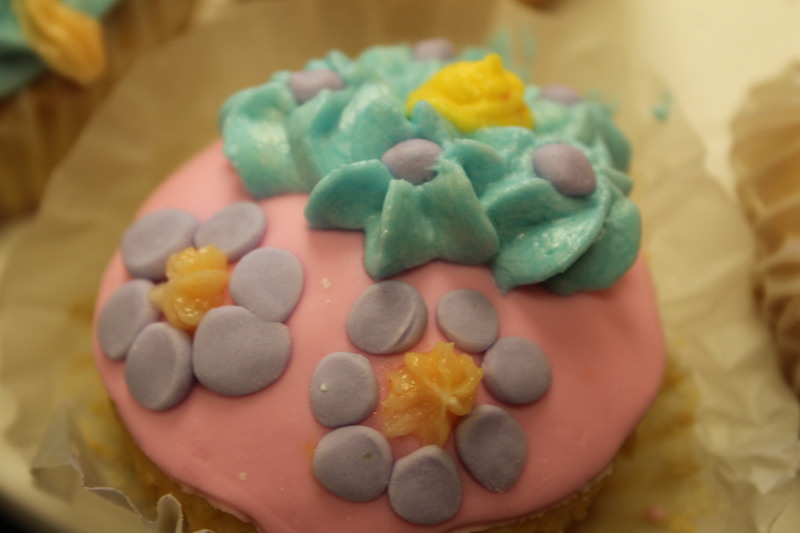 It’s been fun to watch students make shortened and unshortened cakes. We also cover pound cakes that have the butter and sugar creamed. This week was a little different with a holiday right in the middle. Since we had pound cakes and frostings to cover as well as how to freeze cakes. 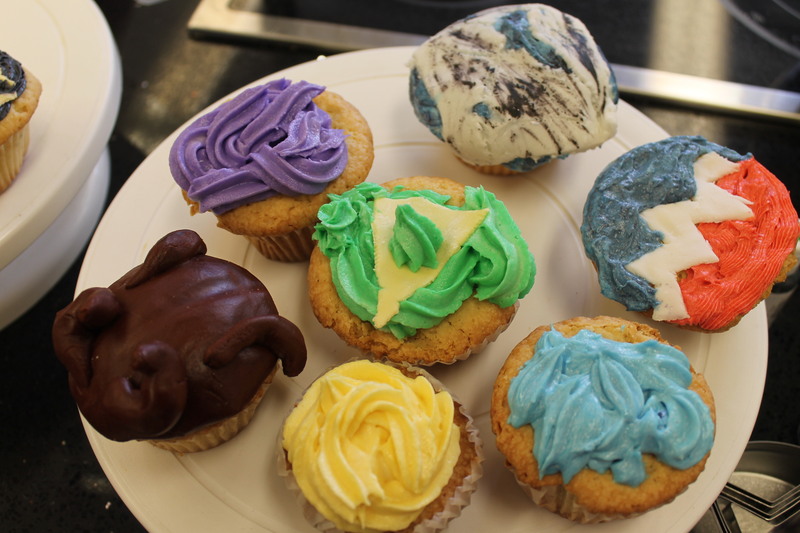 I thought it would be great to teach the students to freeze individual pound cake cupcakes. Monday we made pound cakes and allowed them to fully cool. Tuesday we wrapped each one individually with plastic wrap and placed them inside a gallon size bag. 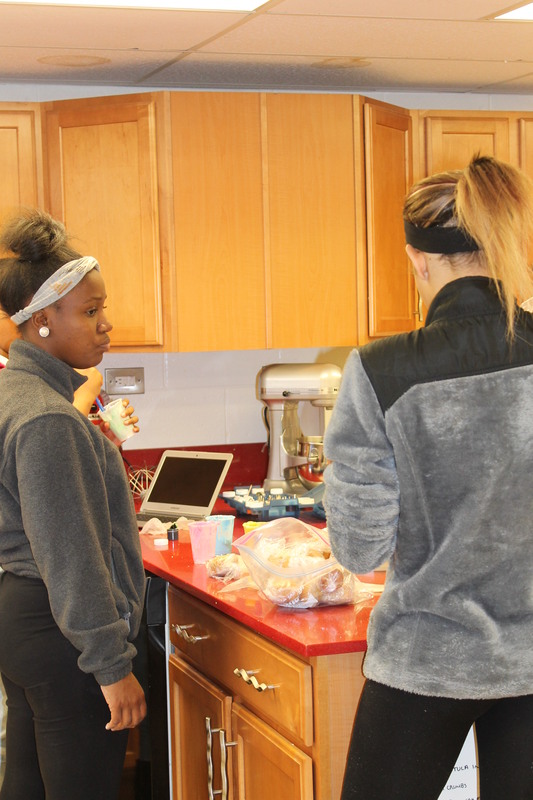 Tuesday students made frostings and homemade marshmallow fondant. Wednesday was their day off and thankfully our cupcakes and frostings stayed fresh. Thursday students prepared a plan for our guest speaker on Friday. 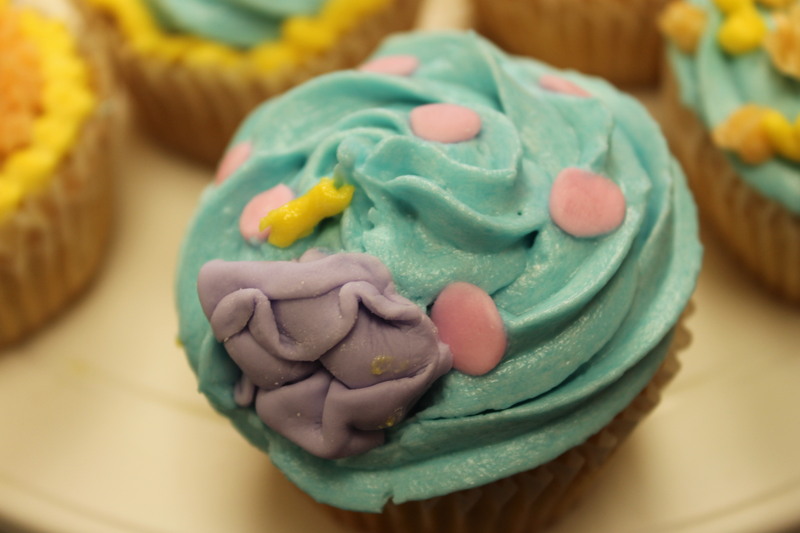 I created a google doc where students could place four cupcake ideas in motion. 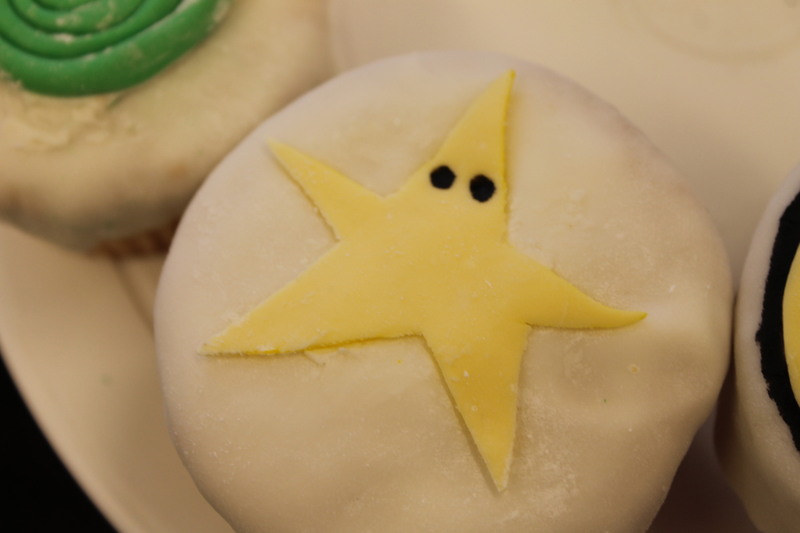 Friday was a great day of creativity and a flurry of tinting the frosting and fondant. 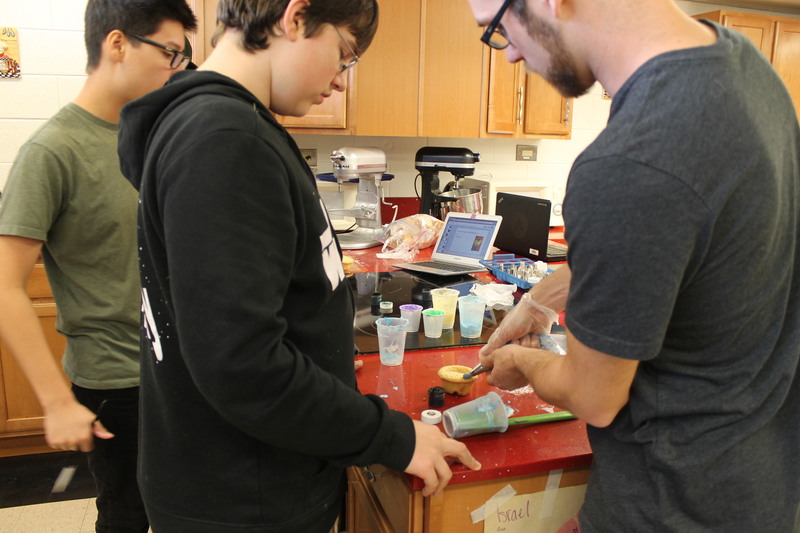 You can see students referring to their plan while our guest helps students create the perfect “Star Wars” colors. 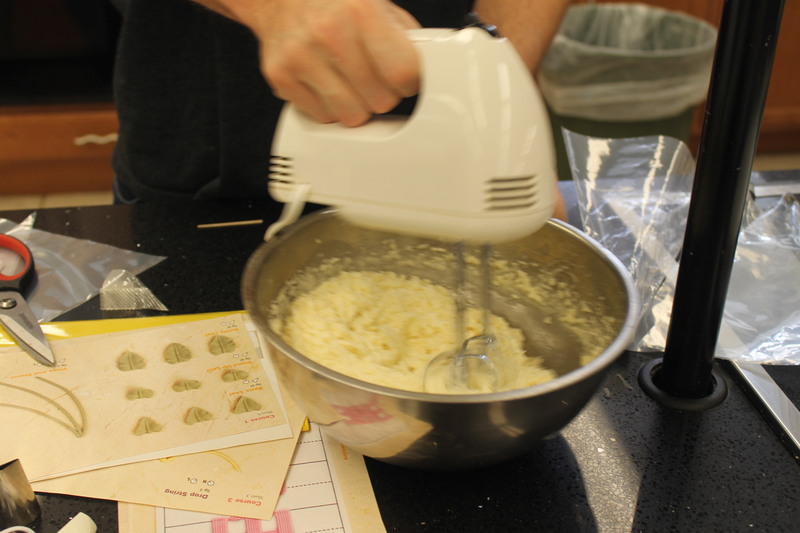 We had three batches of buttercream, one which was cooked and two Wilton recipes. The girls have their cupcakes ready to go. 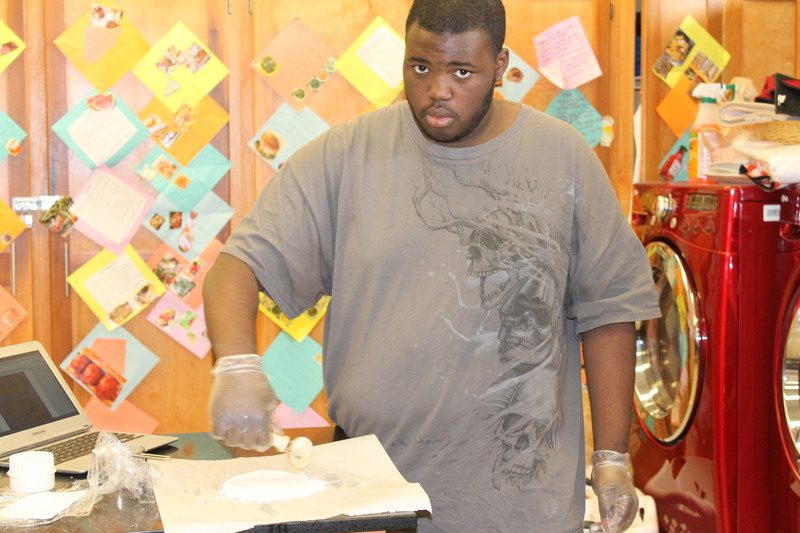 Deandre is prepping his fondant with color. 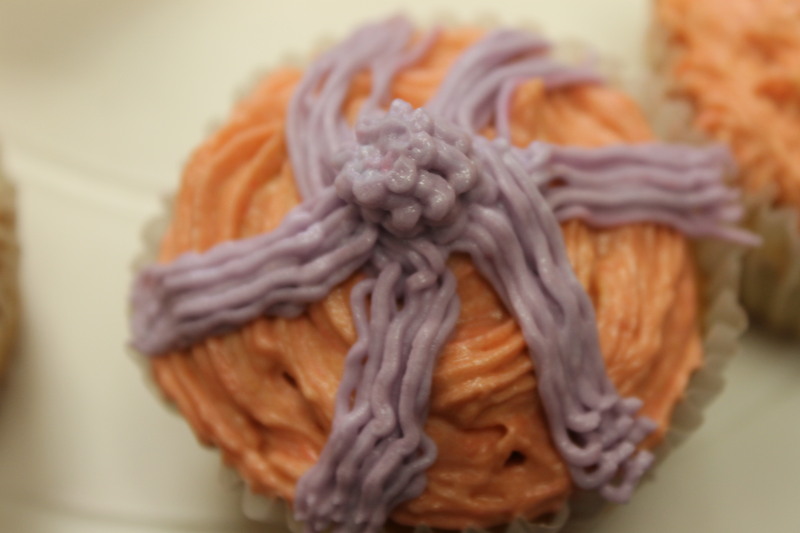 Remarkably, Mr. Timothy, our guest stabilized our cooked frosting with xantham gum. Yay, it worked. I’m so thankful for his expertise in this area. I wasn’t sure if the cooked frosting would come back together, but it did. 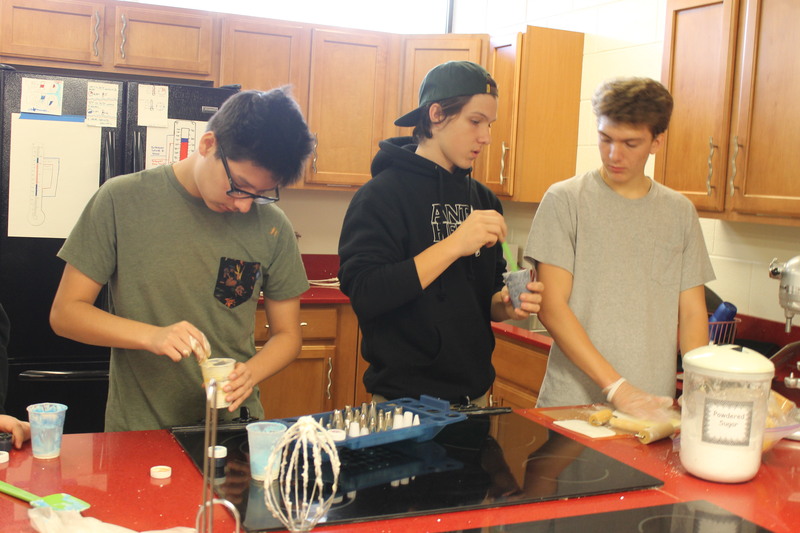 Ethan is carefully tinting his buttercream while Rod approves Ben’s color choice. What’s going in Deandre’s kitchen? 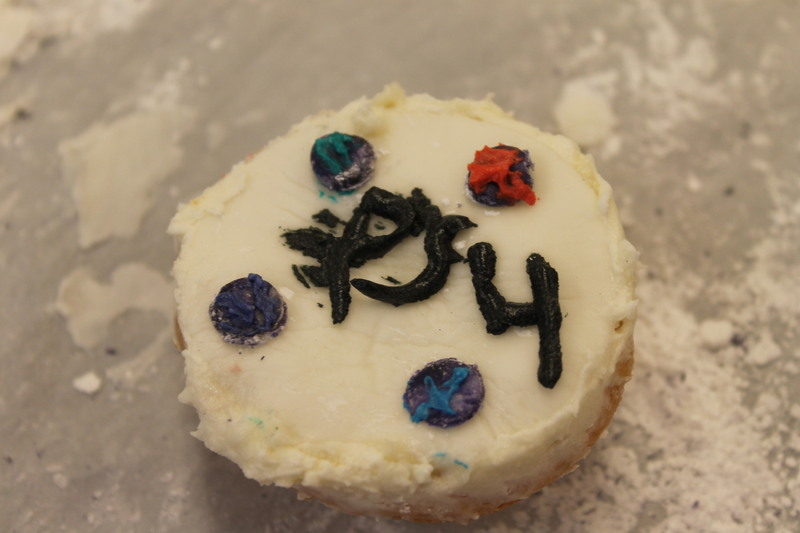 It’s his PS4 cupcake creation. There’s some other guys who like gaming in our class. 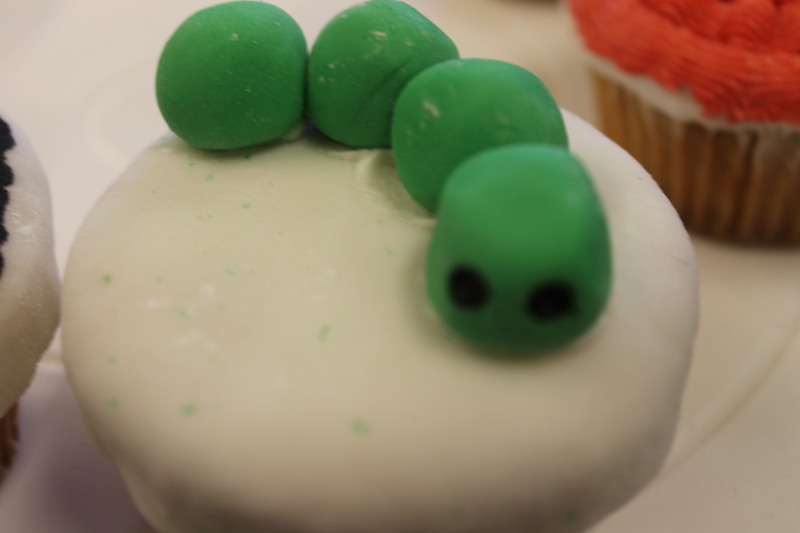 I like Rod’s fondant cupcakes. Kidia’s first cupcake. 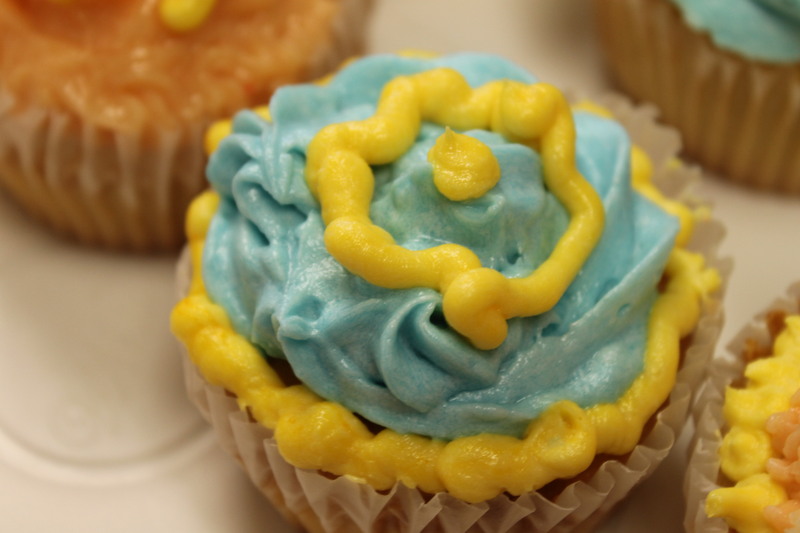 We’ve discovered a cupcake talent here. Alexius turned her plan into a reality with the rainbow fruit. I love this idea. 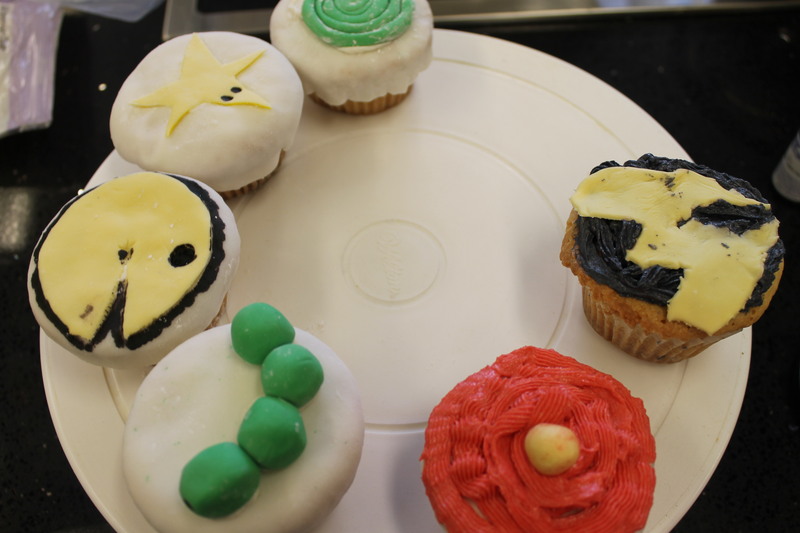 Here are other creations by Ethan and Ben Ross and Ben Milling. Finally, Annie has hit her sweet spot. She has the fondant down pat. 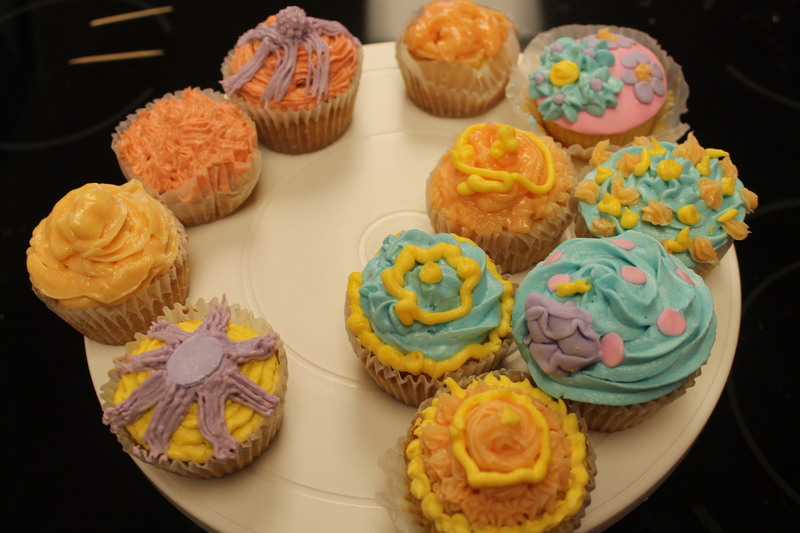 We have some future cupcake girls in our class. 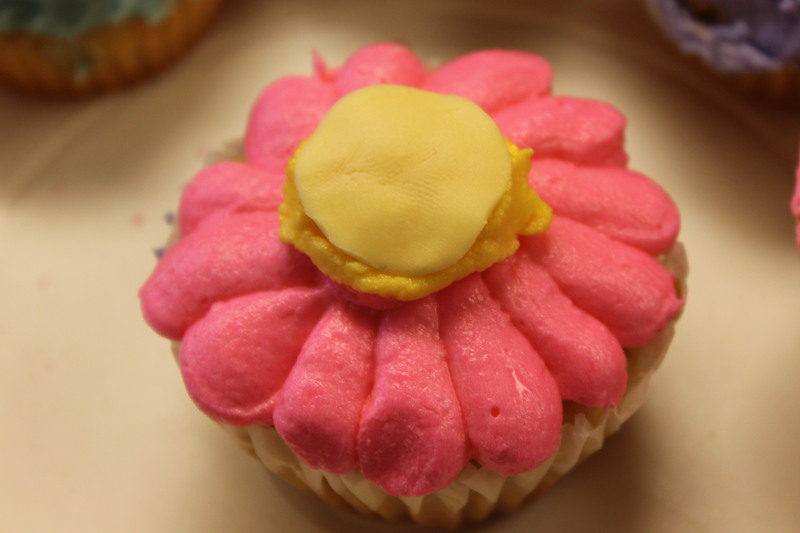 Cali’s cupcakes are pretty and delicious looking. I really like this detailed tip. 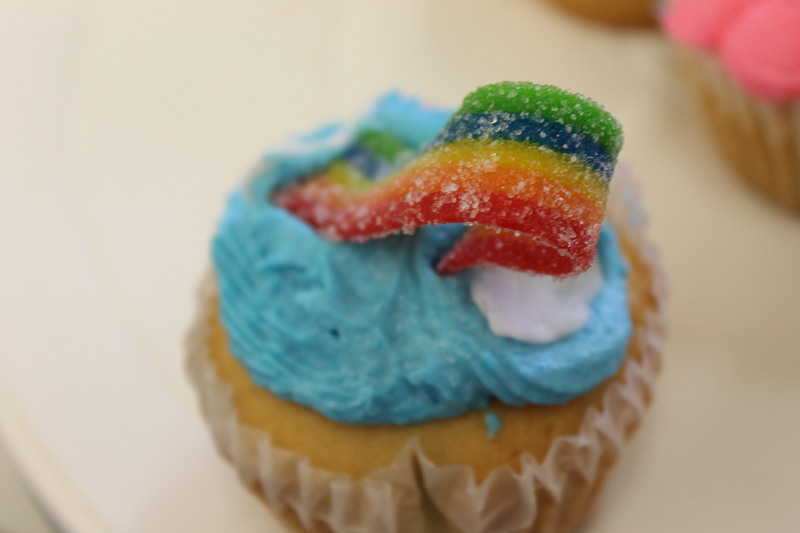 Overall, I think Foods 2 enjoyed this cupcake creativity time and our guest speaker was a hit. 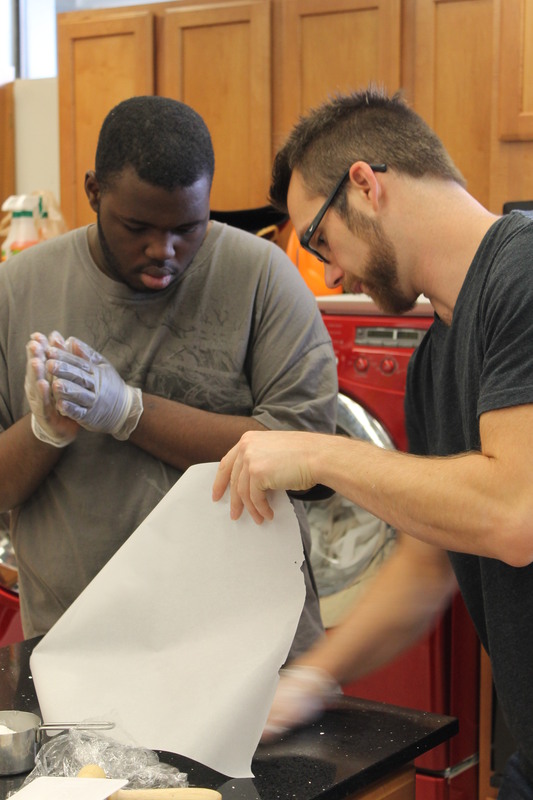 Thanks to Mr. Timothy for taking time out of his day to teach and help students.